Stop guessing, start doing. It’s about time you do the NT. 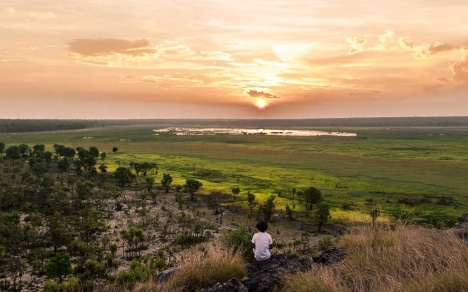 It’s about time you tick the Northern Territory off your bucket list. In the Top End why not tantalise your taste buds as you try cuisines from around the world at one of our famous outdoor markets or, take in a breath-taking pastel sunset on board a Darwin Harbour cruise. 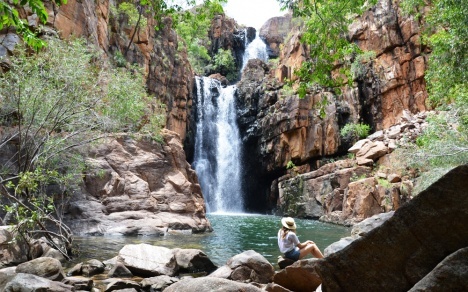 Pack a picnic and head to Litchfield National Park only a 1.5 hour drive from Darwin, making it the perfect day trip where you can cool off with a refreshing swim in waterfalls and rock pools. 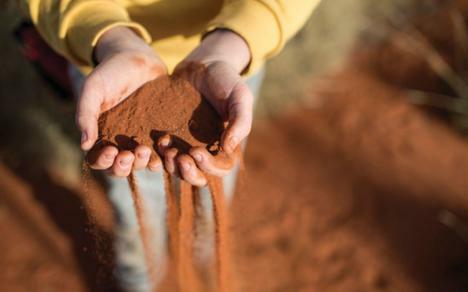 In the Red Centre, get up close to our friendly locals and cuddle a joey at the Kangaroo Sanctuary in Alice Springs or watch the outback come to life during an early morning sunrise hot air balloon ride. A trip to the Red Centre wouldn’t be complete without a visit to Iconic Uluru. Get up close to the monolith as you walk or bicycle the trail around the rock. Or why not dine under a blanket of stars at the Sounds of Silence dinner – you won’t see stars like this in the city!